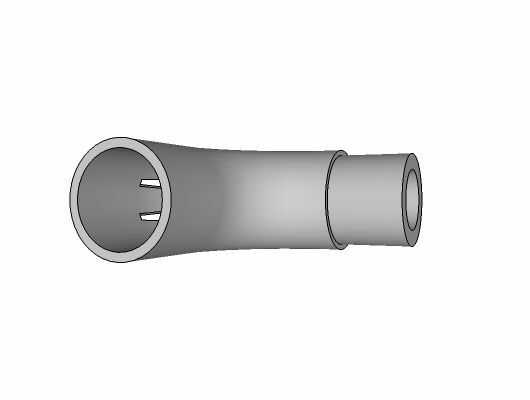 567 / 514-7 OD: 1.660"
Attaches to a Handrail Socket fitting on one end and to a 514-7 Internal Coupling on the other end to attach to the 1.66" O.D. 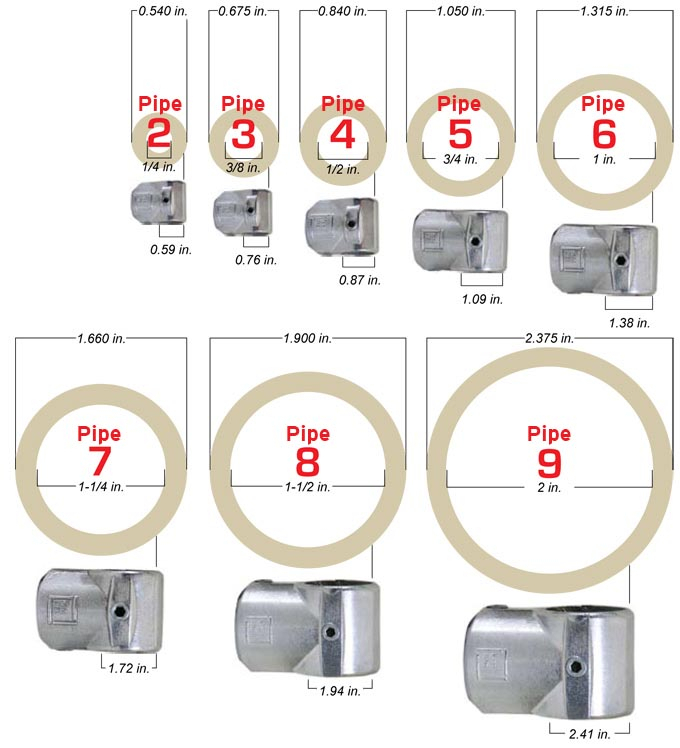 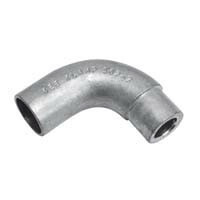 railing (1-1/4" Schedule 40 Pipe with a 1.66" O.D.). 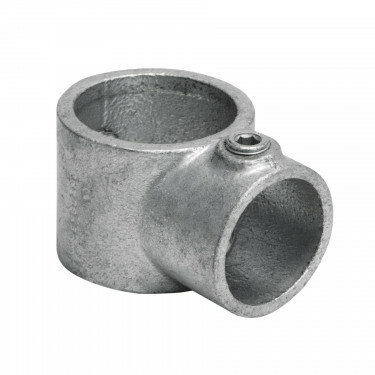 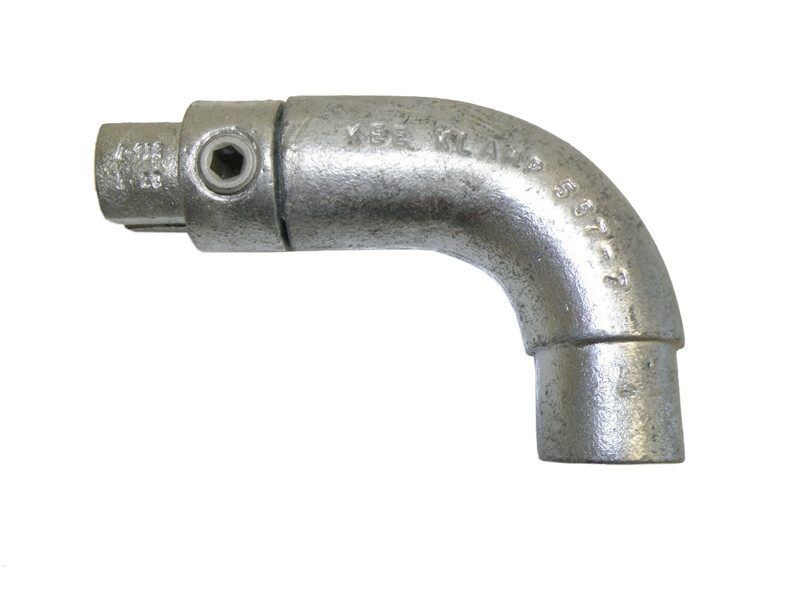 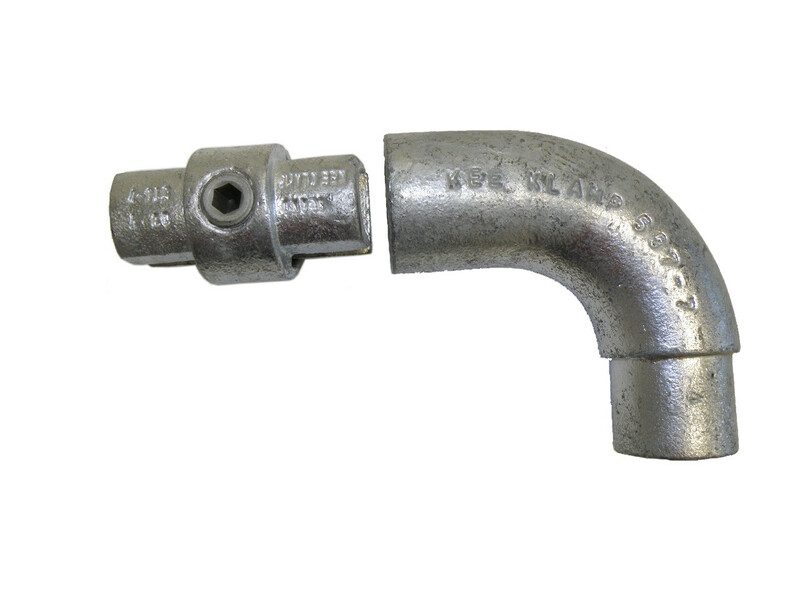 This fitting does not attach to pipe without the use of a Handrail Socket and Internal Coupling. 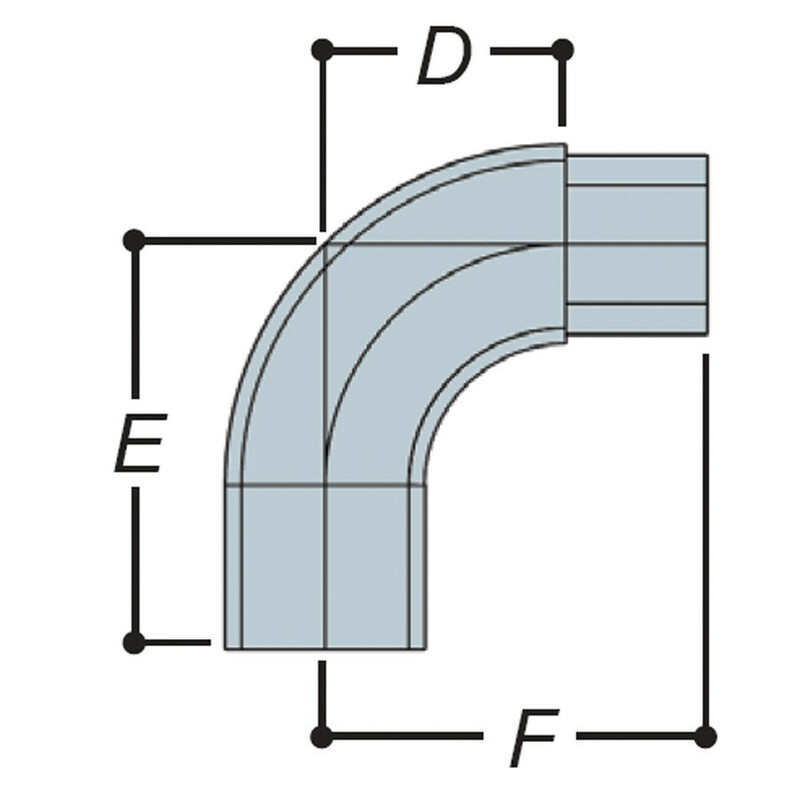 The 514 fitting is required when using this component. 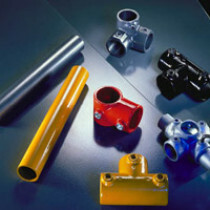 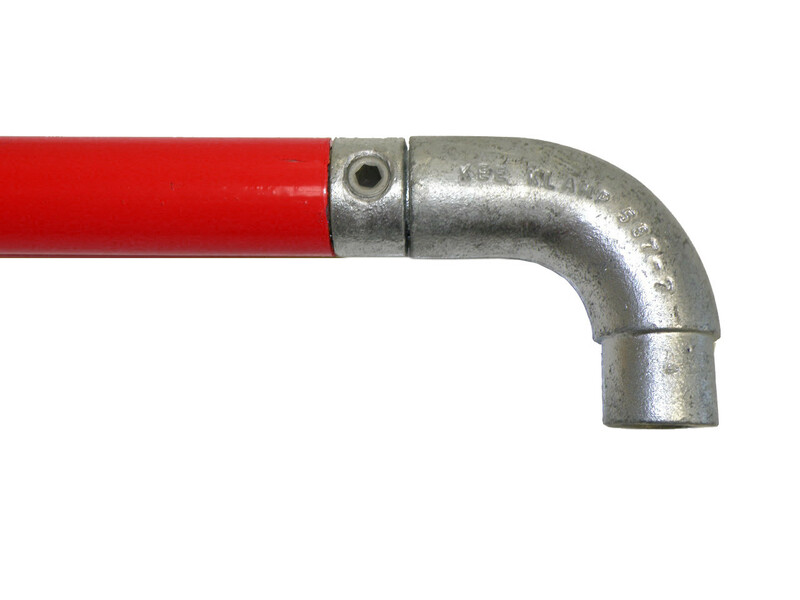 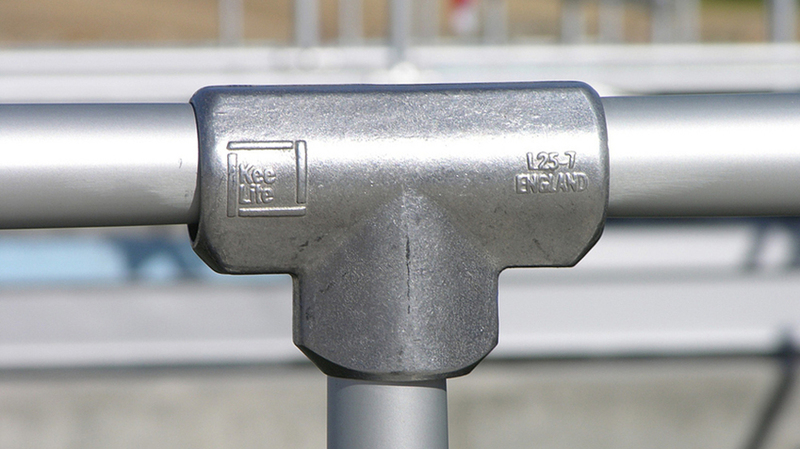 The 514s connect the pipe to the fitting, form a smooth railing surface. 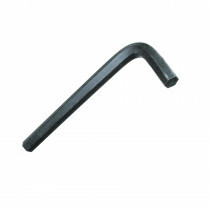 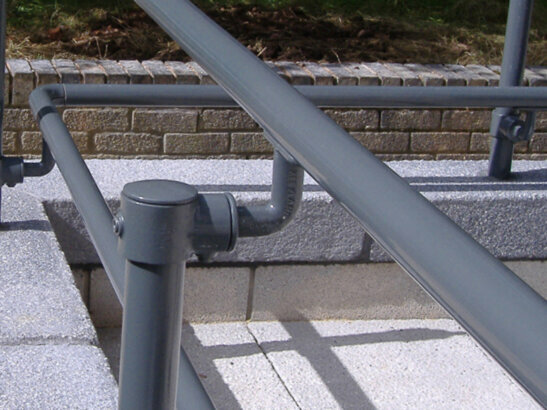 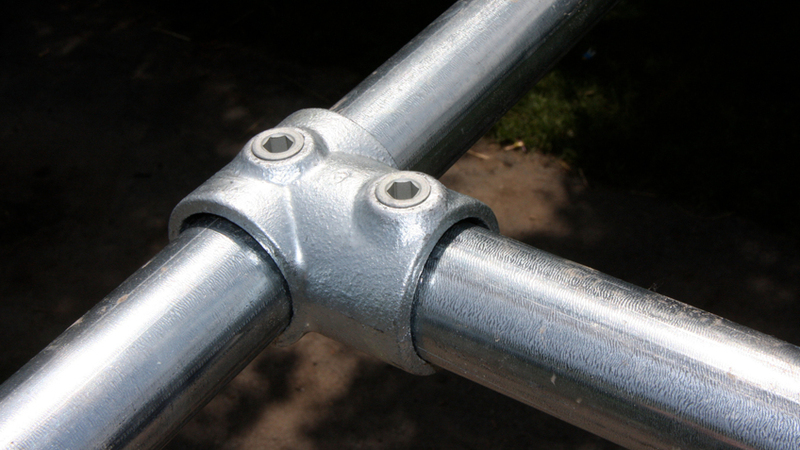 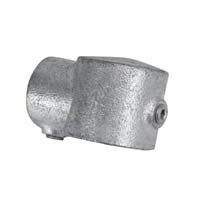 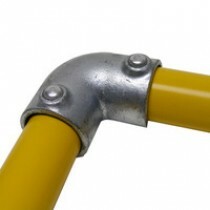 Terminate a smooth handrail into a post with the use of a handrail socket (see below).